Item #MS-790: Approximately 7.5" x 6" Turritella Agate (Wyoming) slab of 1.05 lbs. TW. 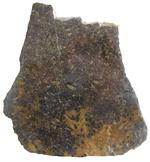 Item #MS-792: Approximately 10.25" x 12" Turritella Agate (Wyoming) slab of 22.10 lbs. TW. 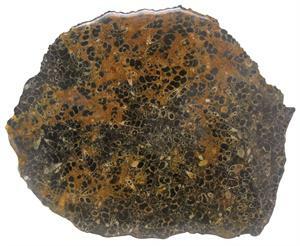 Item #MS-793: Approximately 8.5" x 6.75" Turritella Agate (Wyoming) slab of 1.05 lbs. TW.